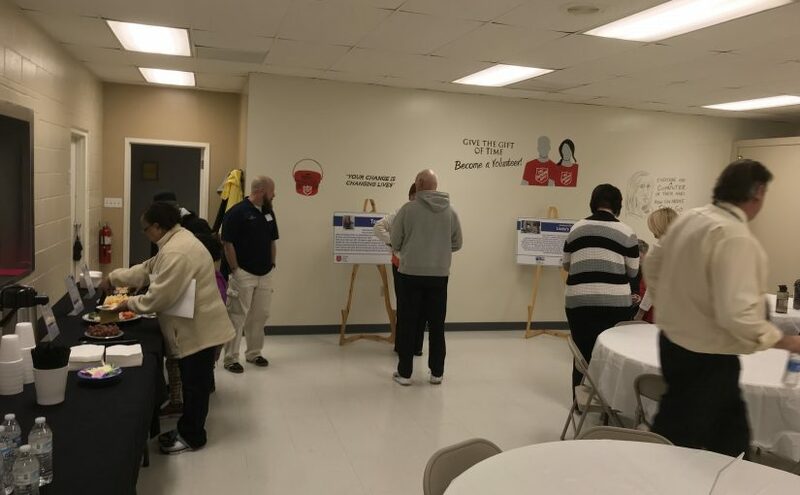 ZANESVILLE, Ohio- An Ohio State Senator joined United Way in addressing the financials challenges nearly half the local community struggle with. Senator Troy Balderson spoke at the Zanesville Salvation Army November 7th to promote the United Way and the resources they have in the area and in Ohio. He said the community support in helping those in need is crucial. Executive Director Meg Deedrick said the Ohio United Way commissioned a study that found about half of Muskingum, Perry, and Morgan counties live near or below the Federal Poverty Level. The United Way also unveiled ALICE.